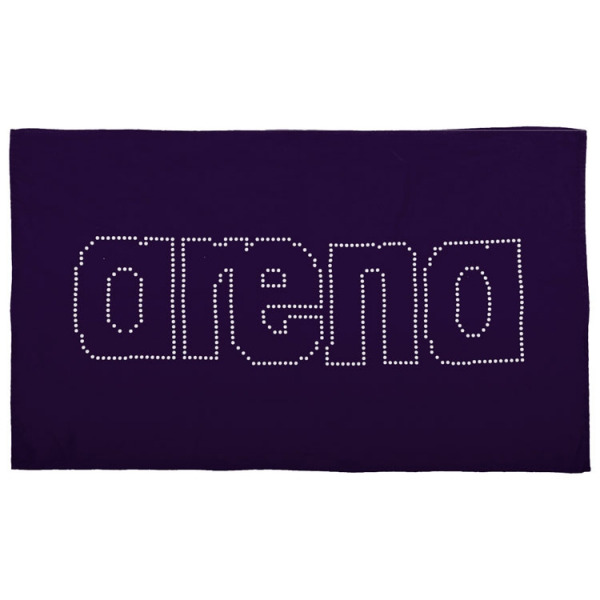 The Arena Haiti towel measures 100cm x 60cm. 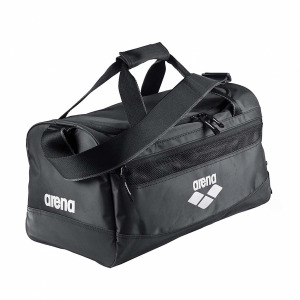 It is compact and lightweight making it perfect for your kit bag. 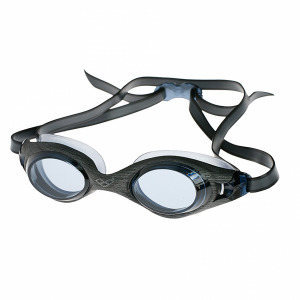 Navy blue with white detailing.